Myrrh is one of those notes that I adore but it’s not an easy note to wear. Myrrh can be very acrid and bitter. Sometimes it’s cold, like in Serge Lutens La Myrrhe (one of my favorite perfumes). Other times it’s like waxy black licorice. And sometimes you get a whiff of myrrh that smells like the exhaust of a semi-truck. Of course, myrrh will also remind some people of church/mass. 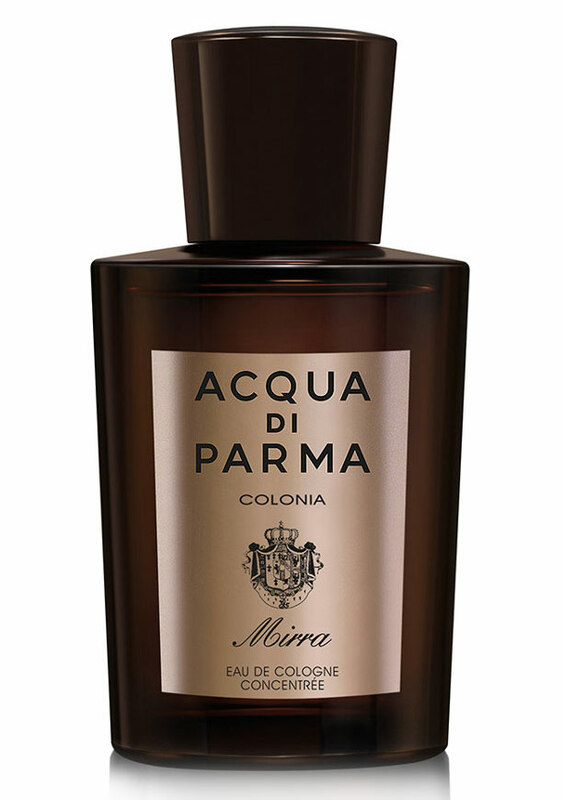 Acqua di Parma launched Colonia Mirra, which is basically a “soliflore”/single note interpretation of this epic resin. I really wanted to get my hands on this because I’ve been looking for an updated, modern myrrh that doesn’t come with the stained glass and monastery feel that so many myrrh perfumes have. This review won’t be that long, but it’s still a fragrance I want to review. Mirra opens with a radiant spiced citrus with honey. I sometimes pick up a black licorice but I don’t know if I’m hallucinating that (because I expect that with myrrh). Once the spicy, honeyed citrus fades, Mirra highlights the softer, warmer side of myrrh. It wears as a honeyed, balsamic myrrh with patchouli. I also pick up on something that reminds me of freshly ground coffee beans. It dries down to a soft, spicy patchouli and amber. Colonia Mirra is a simple fragrance, but that’s what I expected. It’s a perfume that highlights a single (but complex) note, myrrh. I’m drawn to Colonia Mirra because I like how it’s sweeter. This sweetness really balances the sharpness of myrrh. The addition of patchouli keeps the scent earthy/grounded. I also like the citrus-heavy opening. As expected, Mirra is a sweeter, oriental-style perfume that I could wear in warmer temperatures. It’s a sweet, amber-y fragrance that wears more like a light jacket than a down-filled coat. Notes listed include citrus, orange blossom, nutmeg, myrrh, patchouli and amber. Launched in 2017. Give Colonia Mirra a try if you like the thought of a sweeter myrrh or a mrryh-amber. Or perfumes like L’Occitane Eau d’Iparie, Giorgio Armani Myrrhe Impériale, Ex Nihilo Amber Sky, Fendi Fan di Fendi Pour Homme and/or Profumum Ambra Aurea. I should probably mention that Colonia Mirra reminds me nothing of the original Colonia, a clean, classic Italian-style eau de cologne. They have this new line in the brown bottles, “The Ingredient Collection”, which I really like, but they have nothing to do with Colonia. I think it’s just them marketing “cologne” to men, despite this being a totally unisex collection. The 3.4 oz retails for $245 at Sephora and Nordstrom. Victoria’s Final EauPINION – A spoonful of sugar helps the myrrh go down. I like this more than I should, but hey, I was looking for an easier-to-wear myrrh and I’m patch-head. Of course, I’d like this. *Sample obtained by me. Product pic from Sephora. 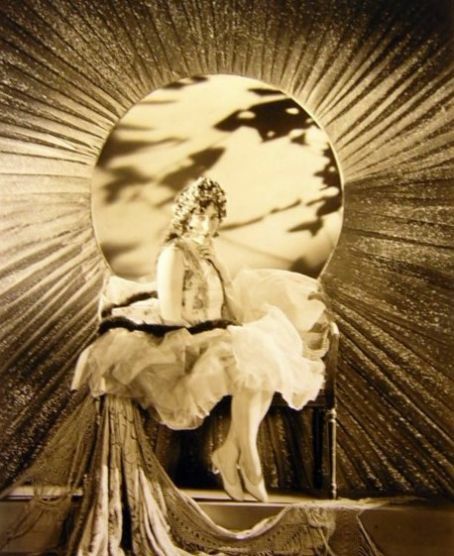 Jobyna Ralston pic from www.fanpix.net. Post contains an affiliate link. Have you ever tried Dior Eau Sauvage Parfum? It’s been out a few years but it has a nice myrrh note almost all the way through its life. I know you like many older masculine scents and this one has that vibe. I haven’t tried the Parfum. It seems like something I’d like! Next Post The Lipstick League – Week of 2/19/18 – Where Do You Makeup?